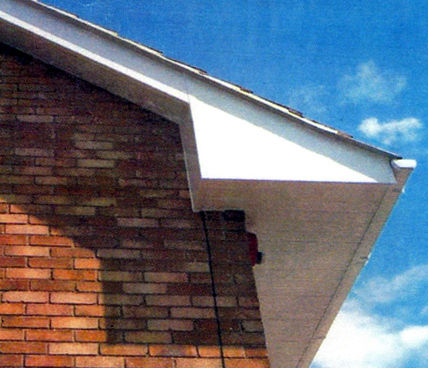 In architecture, Soffits are the underside of any building element; this includes stairs, the underside of an arch, the underside of a projecting cornice etc. 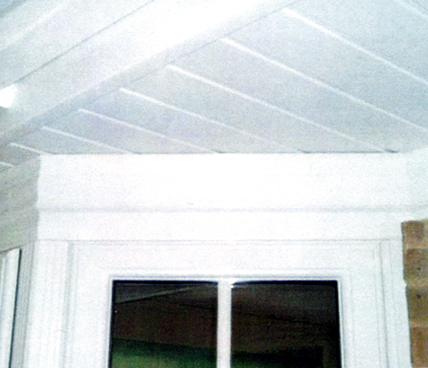 It is most commonly known as the material that forms a ceiling from the exterior of the house to the edge of the roof. 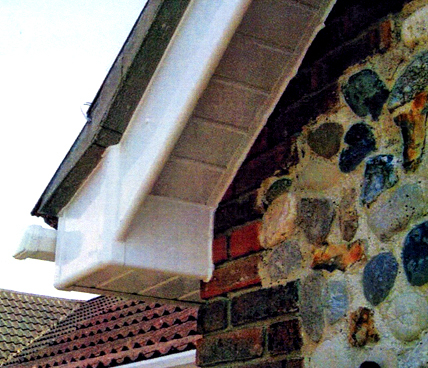 Soffits are a very important part of a house, but they are also very vulnerable to weathering due to their exposure to the outdoors which can cause them to become rotted. In addition, animals such as birds and insects can cause damage to them, the plus side to this is that they can be easily repaired.